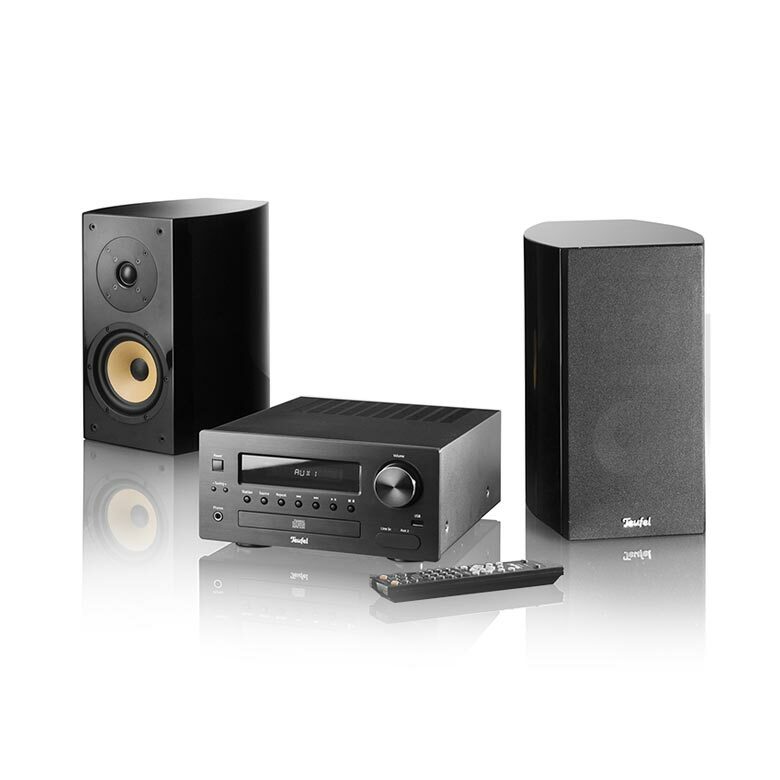 Want the most comprehensive audio visual experience? 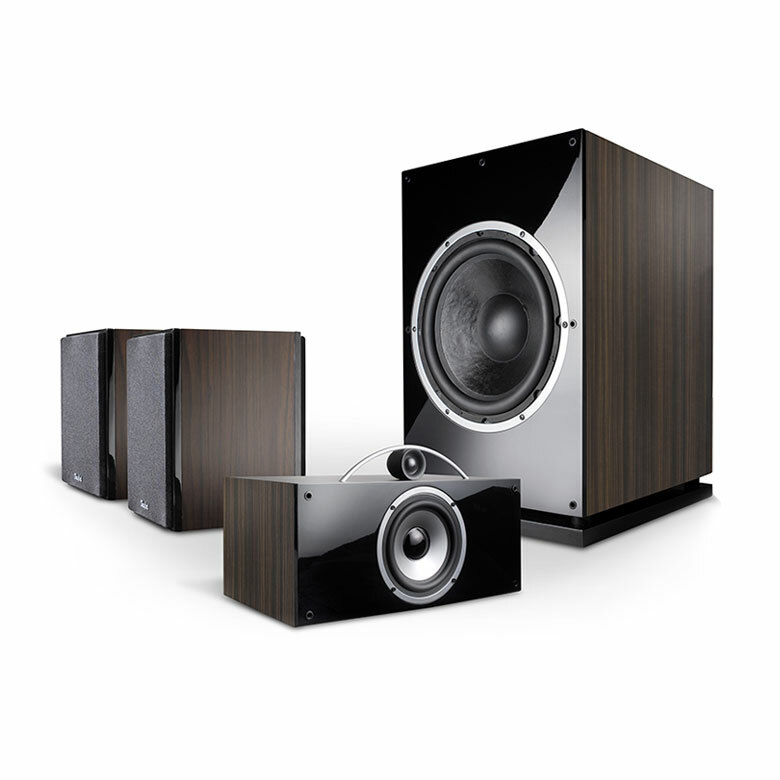 Enjoy superior quality sound systems for your room or venue. Audio and visual experiences are such an important part of our lives, at home and at work. With the latest technology now available, the possibilities are endless. 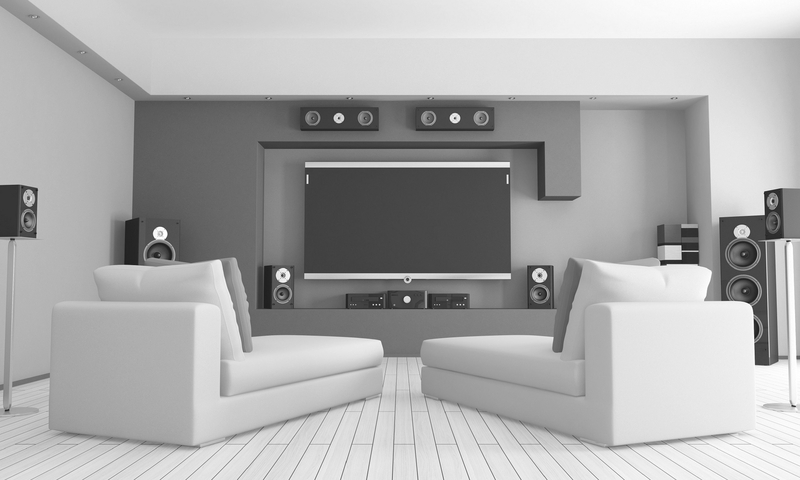 Collective Audiovisual Solutions can maximise your enjoyment of excellent picture and sound quality for all your home and office AV equipment. We can even design and automate your systems so you control them at a touch of a button. Whether you are looking for commercial, educational or home AV solutions Collective Audiovisual Solutions has the ideal solution for your requirements.